Call me a city dweller if you must, but I still don't understand about the government's position regarding the tortoise and the cows. First, are cows natural enemies of turtles? Do they hunt them down and eat them? Do they sit on them? Is it impossible for cows and turtles to live side by side? Can we send in John Kerry to negotiate a two-state solution? Who has a right to the land first, the turtle or the cow? If the BLM is representing the turtles, who is representing the cows rights? 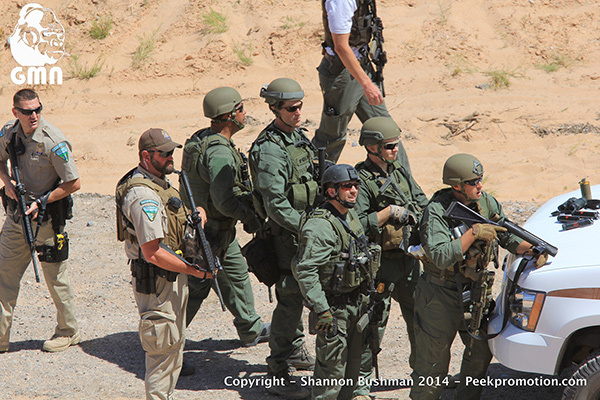 Bureau of Land Management officials destroyed water lines and water tanks belonging to the Cliven Bundy family. The feds also shot two prized bulls and ran over at least one endangered tortoise den. The federal agency that backed down over the weekend in a tense standoff with a Nevada rancher is being accused of leaving a trail of wreckage behind.